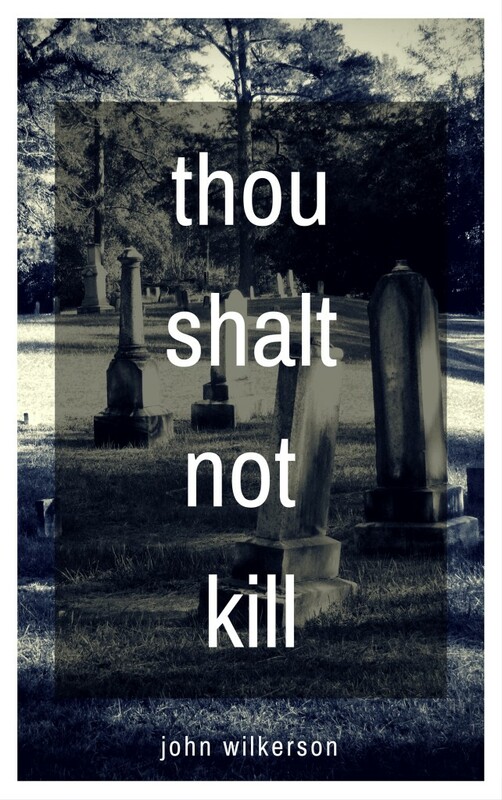 In 2011 I released a short story titled Thou Shalt Not Kill as a podcast. It was a rough draft and my intention was to publish it as an e-book. Last year I remastered the podcast after some edits to the story and, again, intended to publish it as an e-book. This year I finally published it.